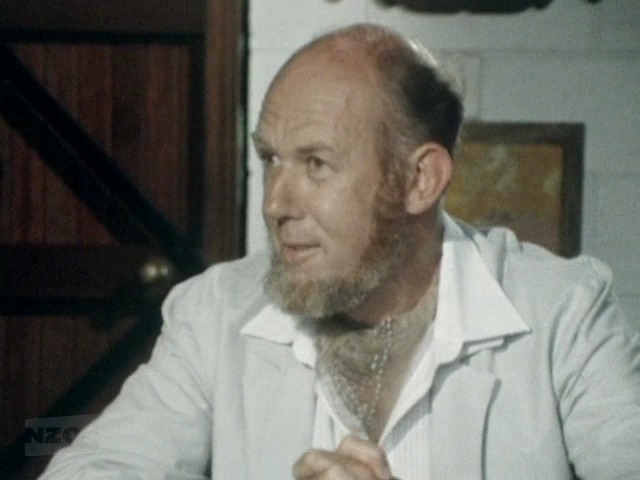 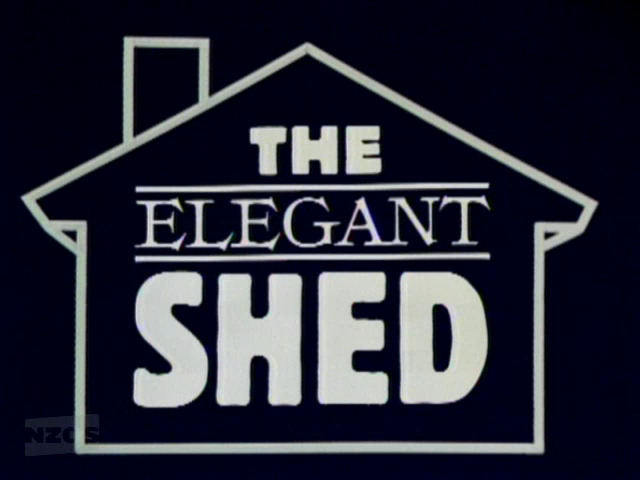 “The Elegant Shed” was a six-part documentary series which aired on New Zealand television in 1984. 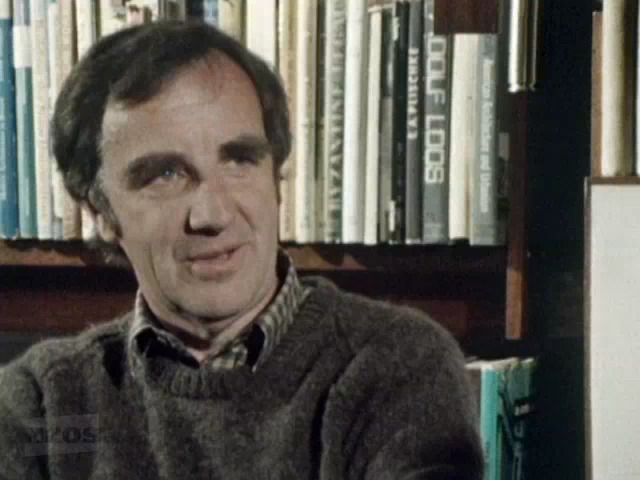 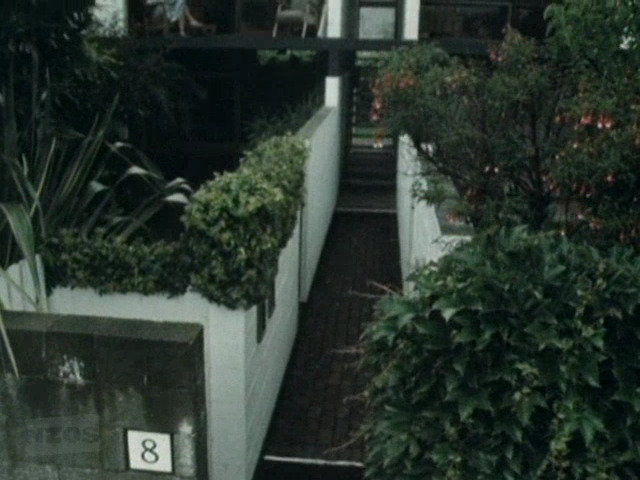 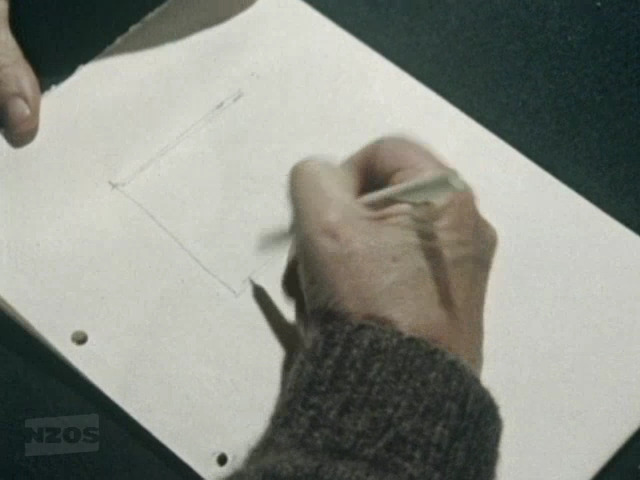 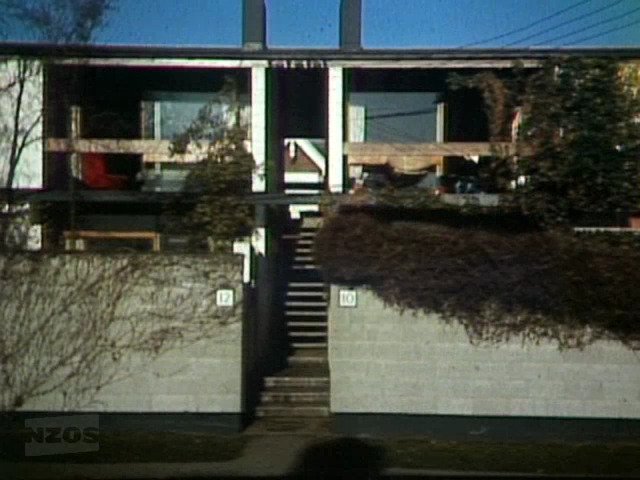 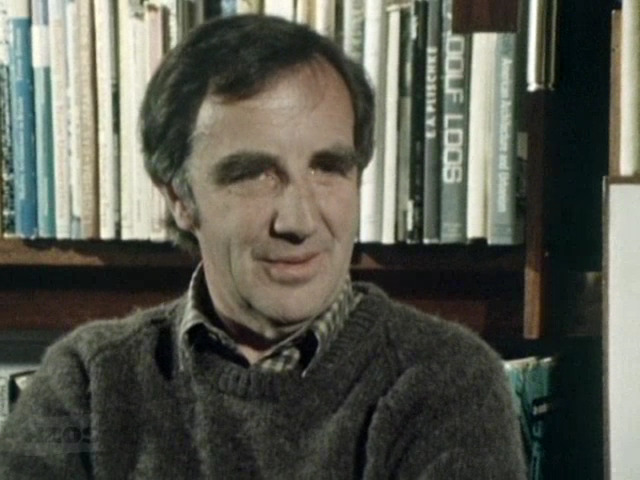 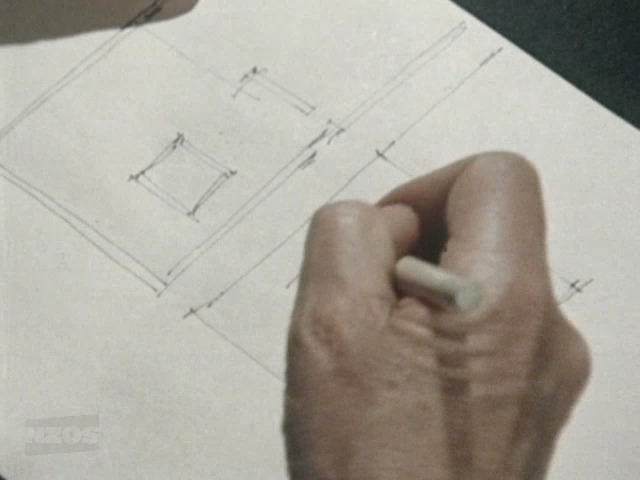 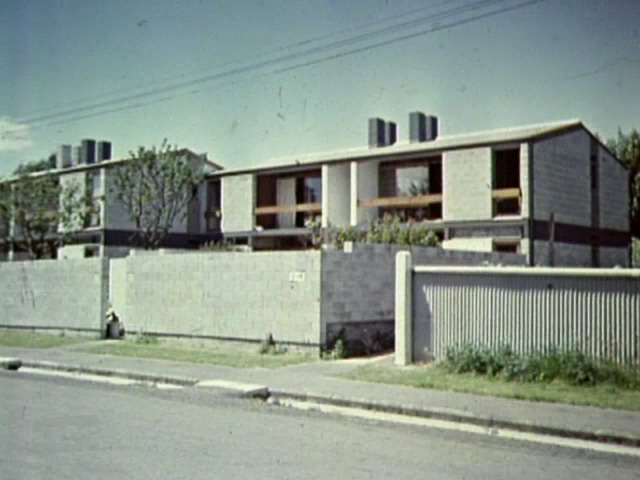 Hosted by architect David Mitchell, it was a highly influential take on New Zealand’s post-war architecture and design, and it, along with it’s accompanying book (“The Elegant Shed: New Zealand Architecture Since 1945”) made for one of the first critical assessments of the nation's modernist movement. 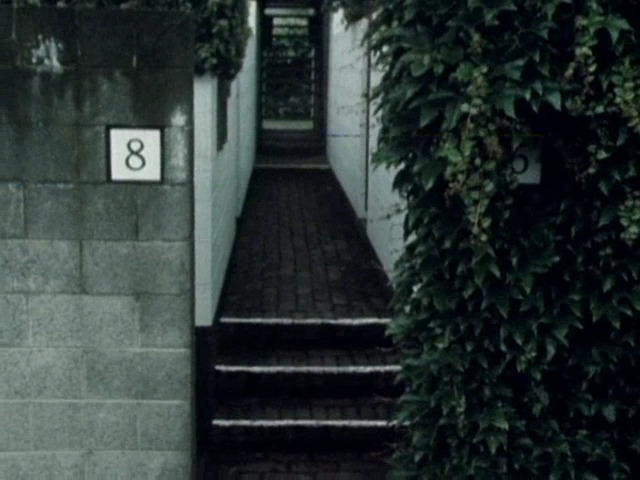 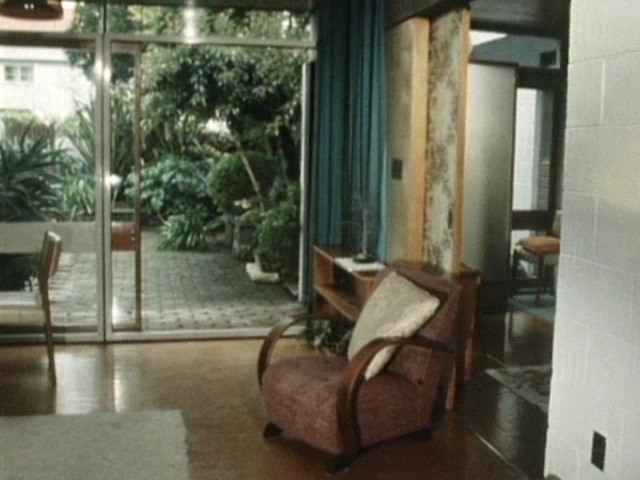 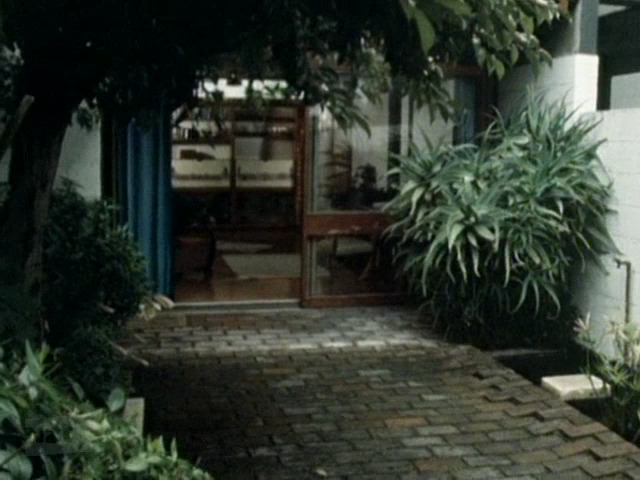 The episode “Behind The Garden” focusses on the ‘Christchurch Style', and includes a long interview with its principal practitioner, architect Miles Warren. 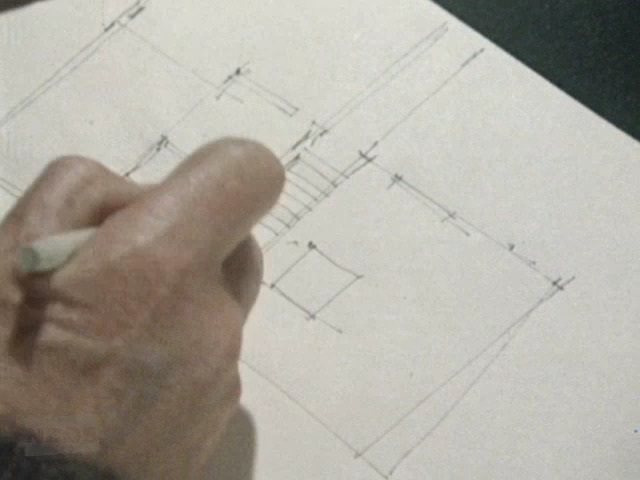 The Dorset Street Flats, just 25 years old at the time, feature prominently, including an impromptu sketching by Warren of the building layout. 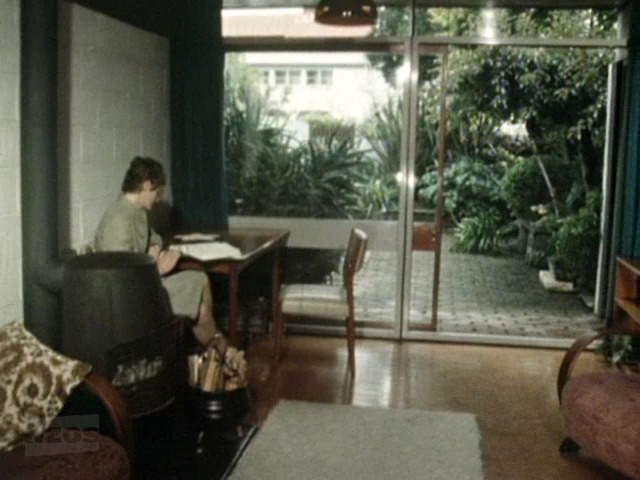 Videoclip licensed from TVNZ Television Archive. 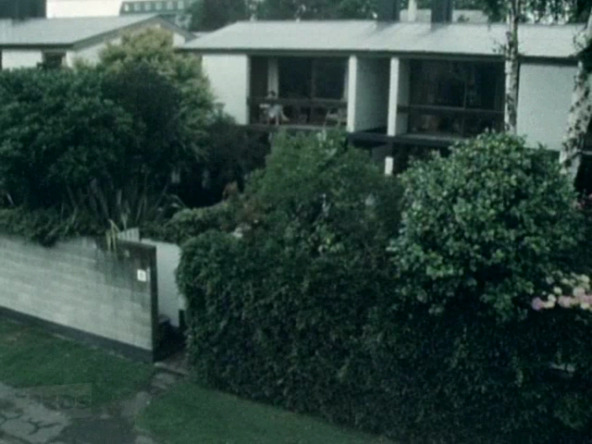 Click below to view the full half-hour episode at NZOnScreen.